Richardson Media & Technologies was founded in 1994 as a company focused on creative and cost-effective planning and use of current and future technologies. 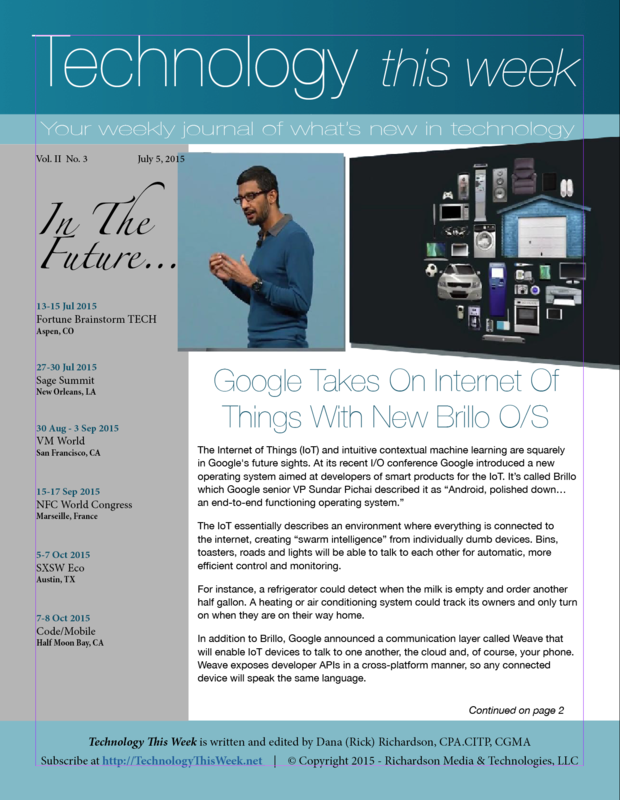 We also produce a weekly newsletter called Technology This Week. You can visit the newsletter's website to subscribe.